The story of my novel is a great tale all by itself. Once upon a time, I was approached by an agent to turn a personal blog into a memoir. I called this"My Dirty Little OS Secret" because it happened through my blog on Open Salon. But the memoir, we discovered, was hard to sell, so my agents suggested I fictionalize it and give it a different spin. When I sat to write the new version, my narrator ran off with the story and typed fast to keep up with her. She took me on a whirlwind trip through love and tragedy, and I think you'll agree she ended up with a regular page-turner. Check it out for yourself at the right. MediKate Health Communications is my freelance medical writing business. Using my background in nursing and in English education, I have developed a specialty service of bringing health and medical information to readers at all levels of understanding. I also like to write scholarly articles in the nursing or medical field. I enjoy taking your study (or program, or medical innovation) and helping you present it to your colleagues in a journal article. In the interest of full disclosure, I am not a statistician or bench scientist, so the numbers are not the part I can supply. What I can supply is clear, readable prose to communicate with your audience in a way that won't have them snoozing halfway through. (Everyone with a college degree thinks they can write clear, readable prose, but many of these people are wrong. Pick up any medical journal. I rest my case.) I do not do ghost writing or ghost authoring, but I am happy to collaborate on bringing your work to a specific audience. My typical fee for freelance medical writing is $90.00/hour. Usually I estimate the project as a total cost, based on this rate. If you have a project in mind, and you would like to contact me, click HERE. My newest essays are available on my blog. 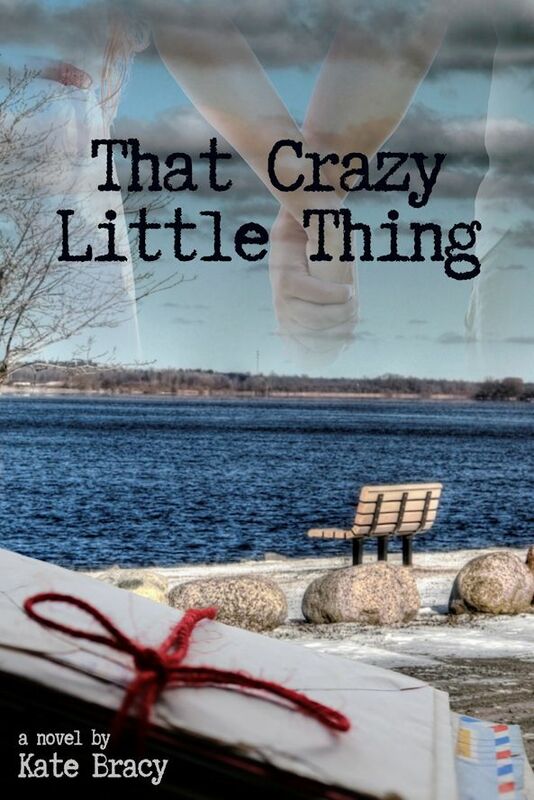 That Crazy LIttle Thing is the award-winning story of a small-town woman with about as much life as she can handle, and the courage and humor to take it on. Click HERE or on the picture above to read the Amazon summary. If you have ever had a friend you wanted to help, were raised a Catholic, have teen-aged kids, or thought your days of finding love were over, you'll find something to delight you in this book. It started as a memoir, but the narrator, Melanie, took over and made it her own. 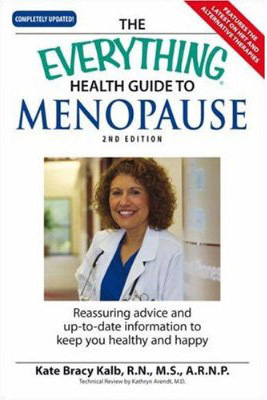 The Everything Health Guide to Menopause is a friendly, accessible guide through the mine field of the menopausal years. It is, above all, an invitation to being healthy and emotionally well, even when the hormones wreak havoc. For a review of this book by the North American Menopause Society, go HERE. 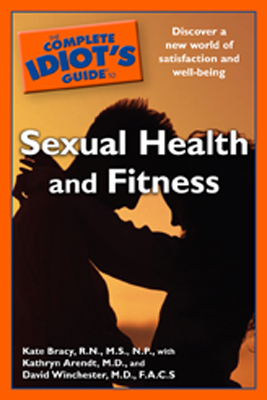 The Complete Idiot's Guide to Sexual Health and Fitness is a guide for staying sexually healthy, and as fit as you want to be to fully enjoy your sexual side. It's full of good, sensible advice for making the most of a very good thing! Bottom line: Have fun, be safe. HERE'S the review from the Fit Bottomed Girls website. Copyright Kate Bracy. All rights reserved.